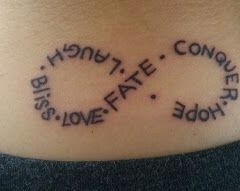 Small, discreet tats like this infinity tattoo are cool because they seem like they are more personal and intimate. 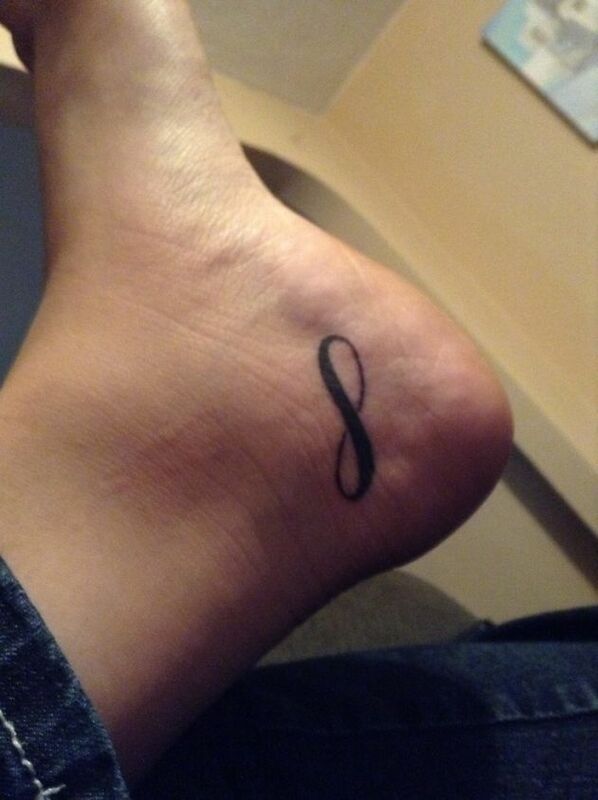 This person has a tiny infinity tattoo on the instep of their left foot, in between the heel and the ankle. 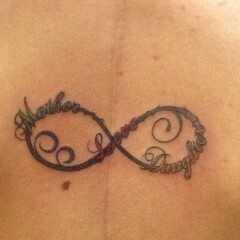 The infinity tat is inked in black with half of the symbol inked with a thick black line and the other half with a thin black line.